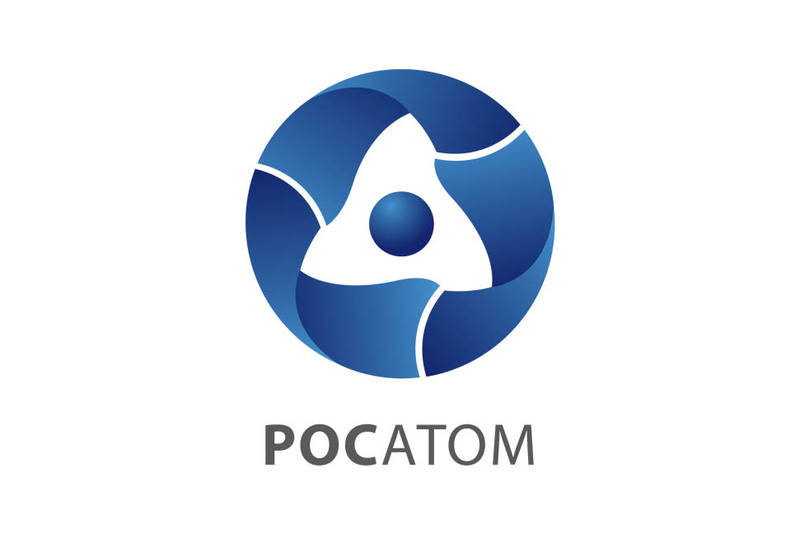 ROSATOM is one of the three world leaders in nuclear fuel production. Rosatom TVEL fuel company supplies 17.7% of nuclear fuel to the global market. Back-end. ROSATOM is the only one world company with competences in all the stages of the nuclear fuel cycle. At the back-end stage, Rosatom ensures radioactive waste and spent nuclear fuel management, and decommissioning of nuclear facilities. R & D. Rosatom is a global technology leader.